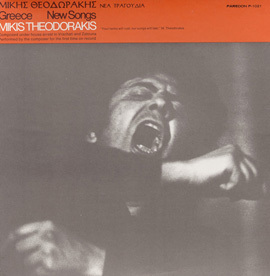 Mikis Theodorakis, who scored the films Zorba the Greek and Z, is widely considered one of Greece’s greatest composers, and this recording by the Mikis Theodorakis Orchestra presents music reflecting his deep patriotism. 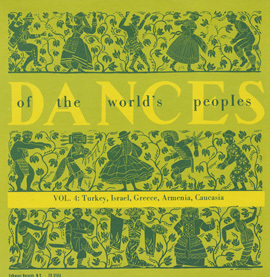 The songs pay tribute to martyrs and heroes who have fought for democracy and freedom. 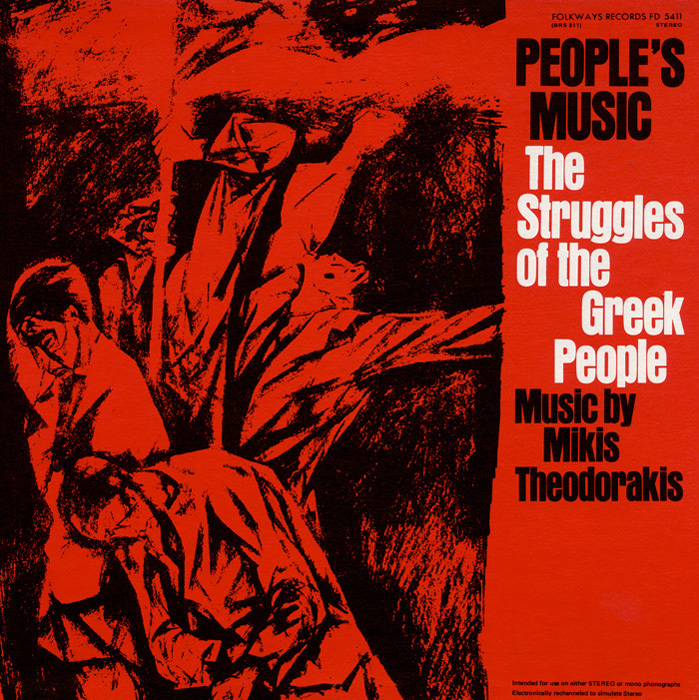 As stated in the liner notes, “The grip of foreign powers on Greece has been transferred from empire to empire since the 15th century, yet, with each new oppressor, the struggles of the Greek people have intensified, despite, the brutal repression and extermination of Greek revolutionaries.” The album also includes examples of laikee musiki (people’s music), which was banned in Greece during the fascist junta of the 1960s–1970s. 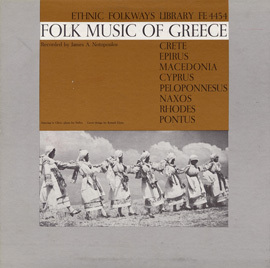 Liner notes provide transliterated Greek lyrics, and English translations, a history of Greece, and a message from political prisoners.